2015 just got a whole lot better! 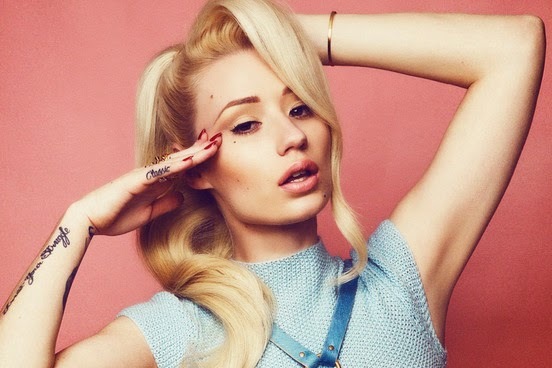 Iggy Azalea has announced details of her highly-anticipated The Great Escape Tour. The tour will travel across North America, beginning April 14 in Fresno, CA and make stops in Los Angeles, Miami, Las Vegas, Toronto, and Chicago before wrapping in Austin, TX on May 24. Joining Iggy on tour will be Nick Jonas as special guest. In addition, also joining as support acts are R&B/Hip-Hop favorites Tinashe and DJ Wizz Kidd.